Salado Red bowl. Click the image to open the Salado Red gallery. Salado Red is the only undecorated type of Roosevelt Red Ware. This type is found primarily in the Roosevelt Basin, Arizona. Core Color: Gray to black, tan to brick-red. Temper: Diabase-rich sand, occasionally ground sherds. Surface Finish: Smoothed, coils obliterated or unobliterated; bowl interiors smudged and polished; jar neck interiors smudged and polished. Surface Color: Red (occasionally brown or black exteriors from fireclouds and over-firing). Forms: Bowls, jars, mugs, effigies. Decoration: No painted decoration. The “slip” is a hematite wash. Comparisons: Gila Red and Salt Red, which were made by paddle-and-anvil. Tonto Red and Tonto Corrugated are less finely made, with larger coils. Salado Corrugated – the same as Salado Red, except indented corrugated. Salado White-on-red – the same as Salado Red, except with the addition of simple white painted designs. Comments: Lyons and Clark (2012:30) do not consider Salado Red or its variants to be Roosevelt Red Ware. Clark, Jeffery J. (2001) Tracking Prehistoric Migrations: Pueblo Settlers among the Tonto Basin Hohokam. Anthropological Papers No. 65, University of Arizona, Tucson. Lyons, Patrick D., and Jeffery J. Clark. (2012) A Community of Practice in Diaspora: The Rise and Demise of Roosevelt Red Ware. In Potters and Communities of Practice: Glaze Paint and Polychrome Pottery in the American Southwest, A.D. 1250-1700, edited by L.S. Cordell and J.A. Habitcht-Mauche, pp. 19-33. Anthropological Papers No 75. University of Arizona, Tucson. Muncaster, Lara Danielle. 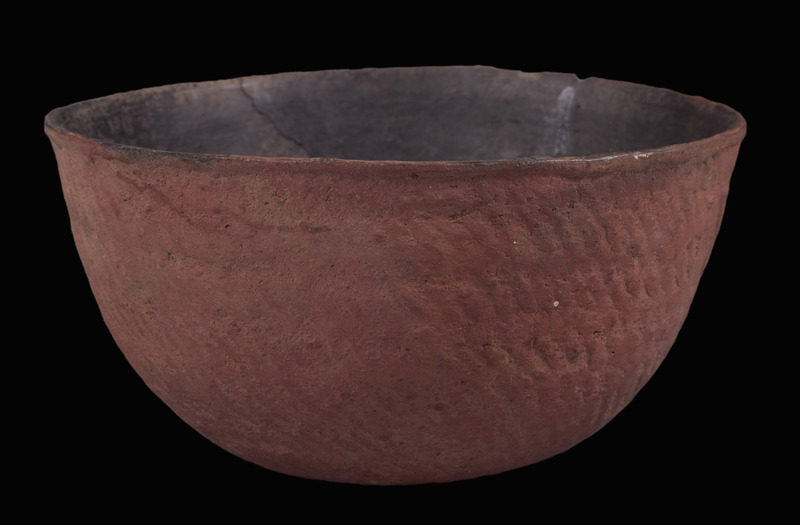 (2010) A Comparison of White-on-red Archaeological Ceramics from the U.S. Southwest. Bachelor’s thesis (Honors), Department of Anthropology, University of Arizona, Tucson.